Lake, River, and Pond Services in St. 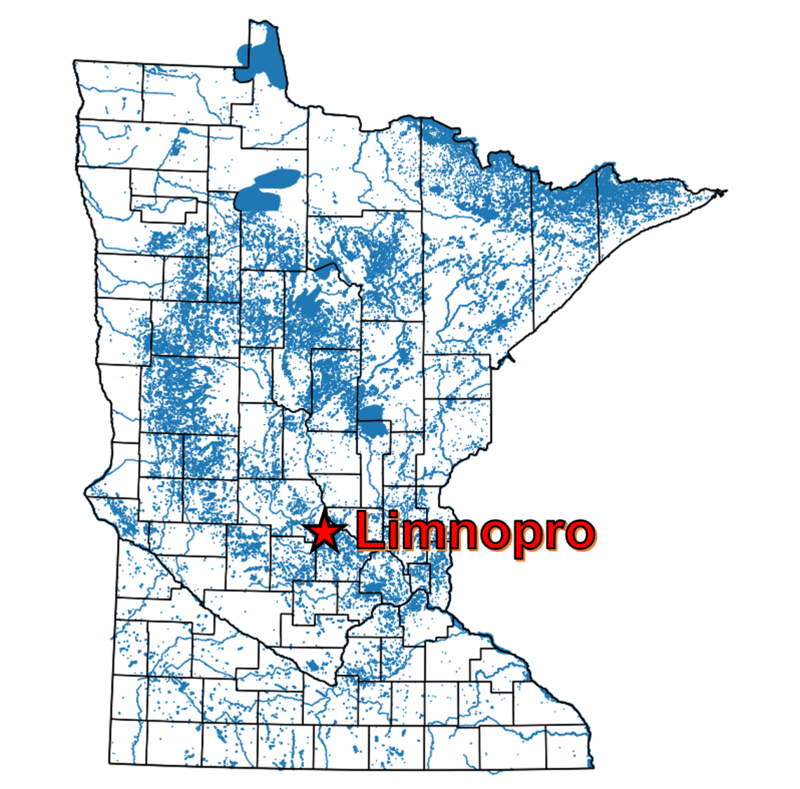 Cloud, MN Lakes Area - Limnopro Aquatic Science, Inc.
What is Limnopro Aquatic Science, Inc.? 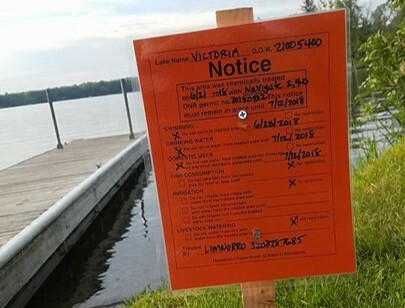 Limnopro is a lake, river and pond management company, providing professional services for governmental agencies, lake associations and lake improvement districts, engineering firms, nonprofits, and individuals. We operate out of St. Cloud, Minnesota and serve groups primarily in central Minnesota. Limnopro is a combination of two words, “limnology” and “professional”. The word "limnology" means “the study of freshwater lakes, rivers, and wetlands” and "professional" indicates that our services are provided with advanced training and experience. Lake and watershed characteristics, species management, AIS, fisheries, nutrient budgeting, user perceptions, and goal setting. Meandering point intercept survey with plankton tows, boat launch intensive area search and more to locate pioneer infestations of AIS. 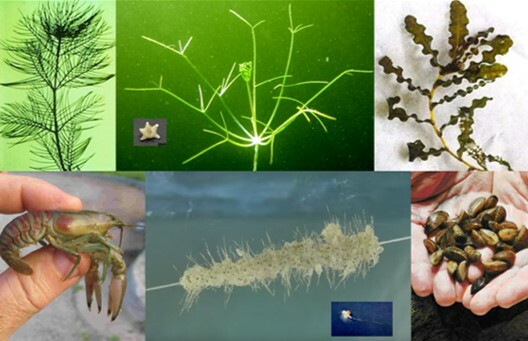 Curlyleaf pondweed, Eurasian watermilfoil, and mapping of other nuisance plants for treatment, and whole lake community surveys. 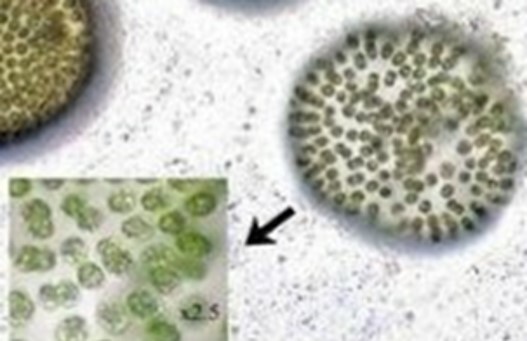 Identification of macroinvertebrates, zooplankton, and algae, including screening for harmful algae blooms. 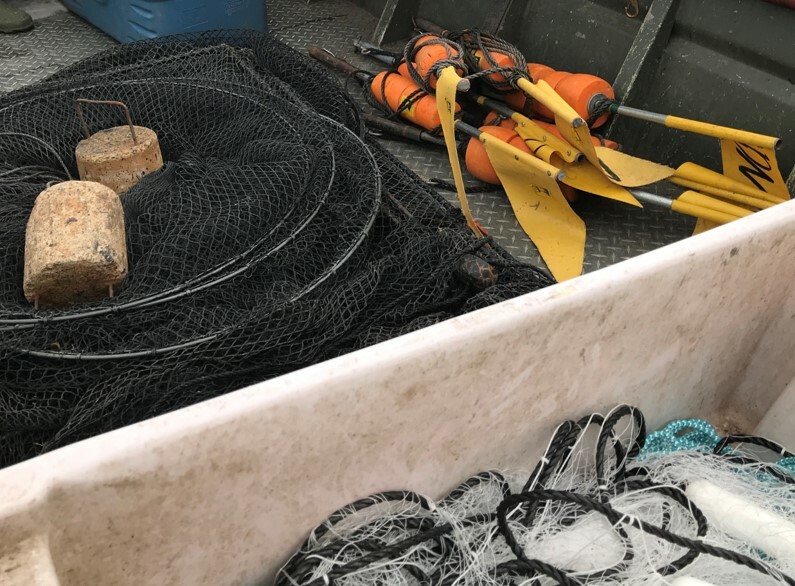 Fisheries assessments using MN DNR standard operating procedures for gillnet and trapnet counts, weights, and assessment. 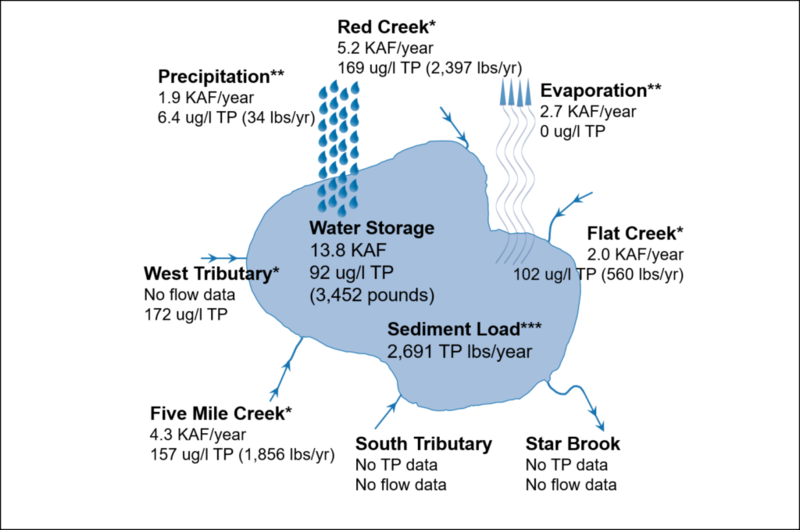 Determination of water flows and storage along with nutrient concentrations in support of diagnostics to determine lake restoration activities. Minnesota certified chemical applicator and mechanical control company for aquatic plants, algae, parasites, and mosquitos. We welcome the opportunity to bid on special projects and will even write grants for your group in return for using our services. All initial consultations are free. Contact us today! This company was started because we believed there was a better way to do things than previously done. Few have the advanced training, experience, background, and technical abilities to advise clients to make sense of issues and more importantly to solve problems. We will help you to determine value, objectives, and metrics to evaluate the particular goals you have. We will work from start to finish to design projects or provide services or advice to meet those goals. Limnopro is headquartered in St. Cloud, Minnesota, which in the central portion of the state. We provide professional services and consulting primarily to lake rich areas of Minnesota. We accept biological samples for taxonomic work from all over the U.S.A.
Limnopro is owned and operated by Dr. Daniel McEwen. 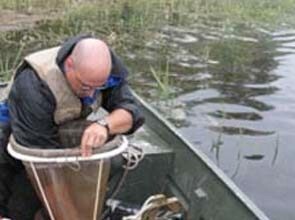 Dr. McEwen earned a Ph.D. working on lake management issues, is a Certified Lake Professional through the North American Lakes Management Society, has been a Professor of Biology for nearly a decade now, and has over 15 years experience working with some of the top trained scientists in their fields. 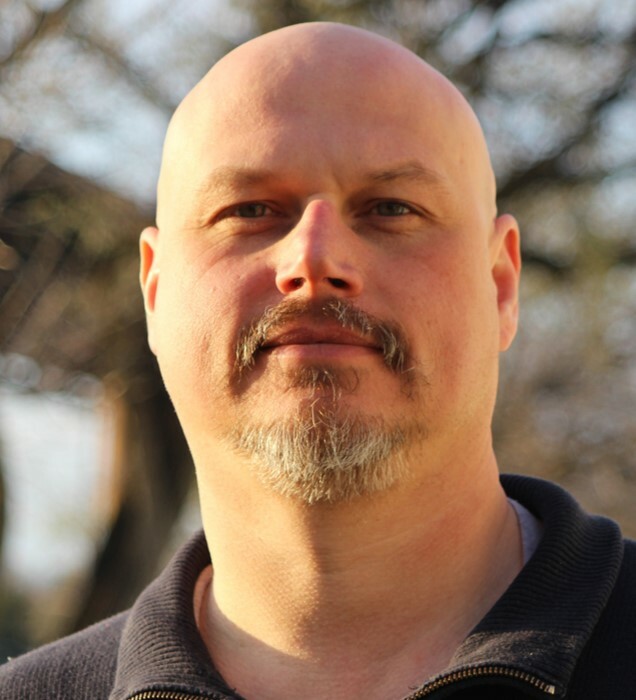 He has done research and taught classes in general biology, aquatic biology, ecology, environmental science, research design, data analysis, and more. His goal is to build a team of the most qualified experts in the Midwest to serve clients statewide.